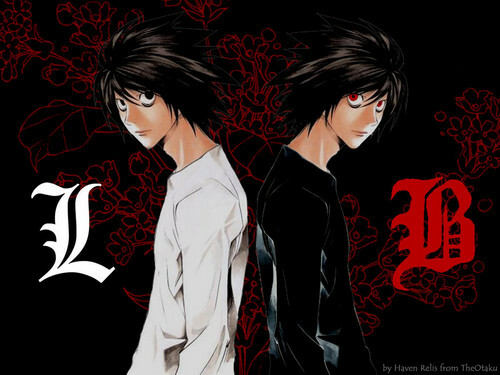 l vs B. . HD Wallpaper and background images in the death note club tagged: death note l bb. after i watched death note over and over i never seen BB, who is he?